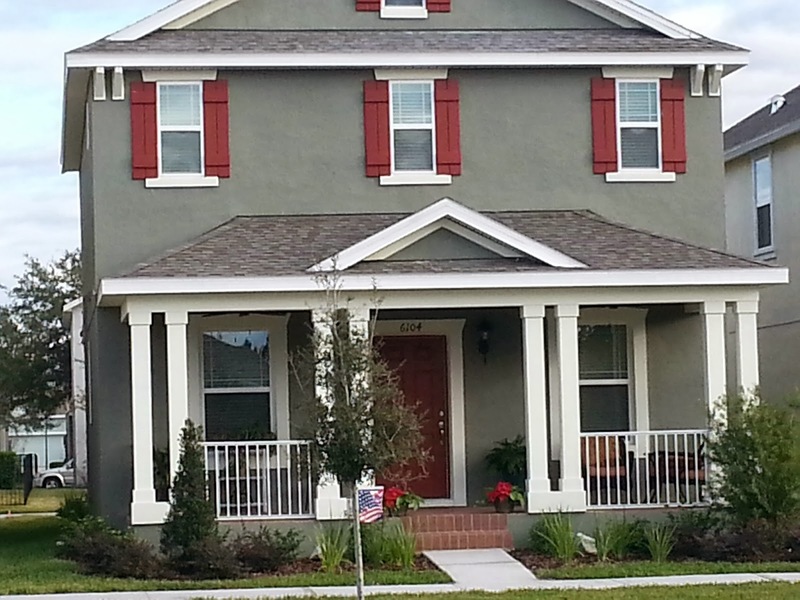 FishHawk located in Lithia, Florida is a beautiful newer community filled with brightly colored homes, great neighbors, and a true community feel. Fish Hawk homes offer an adorable community center with restaurants, pottery painting, ice cream store, and many activities. Fish Hawk is known for their excellent highly rated public schools. FishHawk offers several communities including; The Preserve, Starling, FishHawk Ranch Cottage, Waterleaf, Union Park, Brooker Reserve, Waterset, FishHawk Trails, FishHawk Ranch Town Center, Old Memorial Estates, Central Living, and Allendale Court. FishHawk offers an amazing community pools, fitness centers, walking paths, 25 miles of hiking trails, tennis courts and so much more. 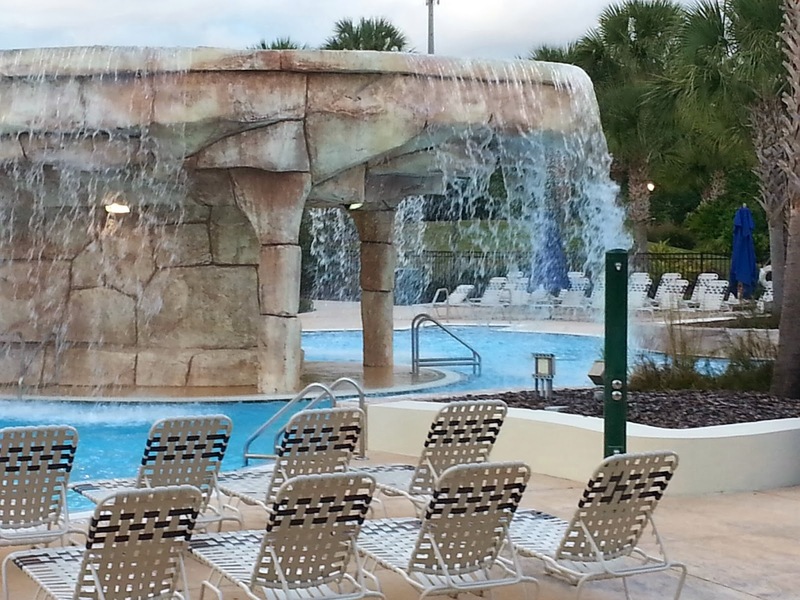 In the center of Fish Hawk there is an amazing pool with beautiful flowing waterfall and water slide. This pool also offers food service as well as playground. 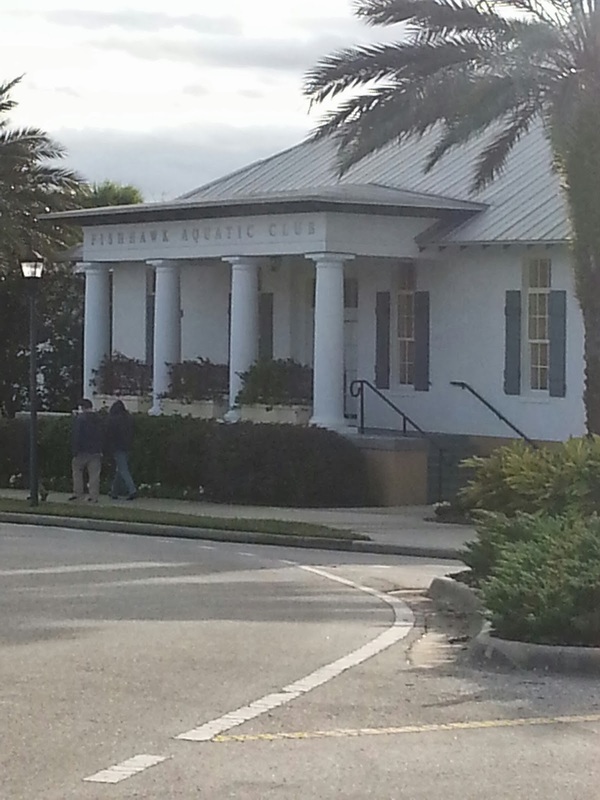 FishHawk is a true resort community with top notch amenities. Fishhawk located in Hillsborough County is 25 minutes to Tampa and close to all of the best of Tampa's best activities including Busch Gardens, The Mosi Museum, Glazer Museum, Lowry Park Zoo, and The Florida Aquarium.